Self-care is an essential step to overall wellness. Being consciously aware in the present moment without judging your experience is something that we overlook when we are continuously preparing or reacting. Our busy lives have conditioned us always to think ahead or be hyper-prepared for action instead of relaxing and just taking in a moment. Let’s filter out the forecasting and start being mindful of the details that are happening here and now. Reconnecting with life, by seeking out simplicity and awareness – finding our peace within. Over-thinking it will have you missing the point, as you don’t need to be religious or on a spiritual journey to practice mindfulness. It’s just focusing on the present, leaving worry about the future or “what ifs” and accepting that there is no right or wrong way to be mindful. When you tune out worries and live in the present moment, you are taking out the static and allowing your mind to rest. It’s not going to fix your anxiety, or change your negative feelings altogether, what it will do is give you a moment to enjoy the sights, sounds, smells, and happenings of what is happening one moment in time. The continuous bombardment with media and everyday distractions can be debilitating at times, it’s those distractions that can stop you from experiencing very simple joys in life. Mindfulness is a form of meditation. The most significant difference is mindfulness is taking a moment and redirecting your focus to what is happening right now. It’s not fighting what is happening, or trying to change the way we feel; instead, it is acceptance of a moment without judgment. Human nature is we want to change things – mindfulness is allowing you to let things be as they are and accepting that moment. Once you find that you can practice mindfulness, you will feel liberated and empowered. It’s not something you master, instead, it’s something you practice. Making mindfulness a habit can be a form of self-care and helps us take control over what we are feeling and how we react. Most anyone can develop the skill of mindfulness and find an inner sense of calm. Making a habit of this can increase confidence, self-esteem and even contribute to compassion for people around us – and for ourselves. We are so often worried about tomorrow, or dwelling on the past. Practicing mindfulness can make us more aware of others and how they feel – fostering empathy and empowering us to help those around us. Find a quiet place and close your eyes. Try starting by grounding yourself; this helps when you need to calm yourself and relax. The easiest way to follow through is to put it on your schedule and make it a habit. Take a few minutes each day to ground yourself to a calm and relaxed baseline. I’m looking for the teeny, tiny, itty, bitty yumminess that we call newborns! Casting CALL starts NOW. 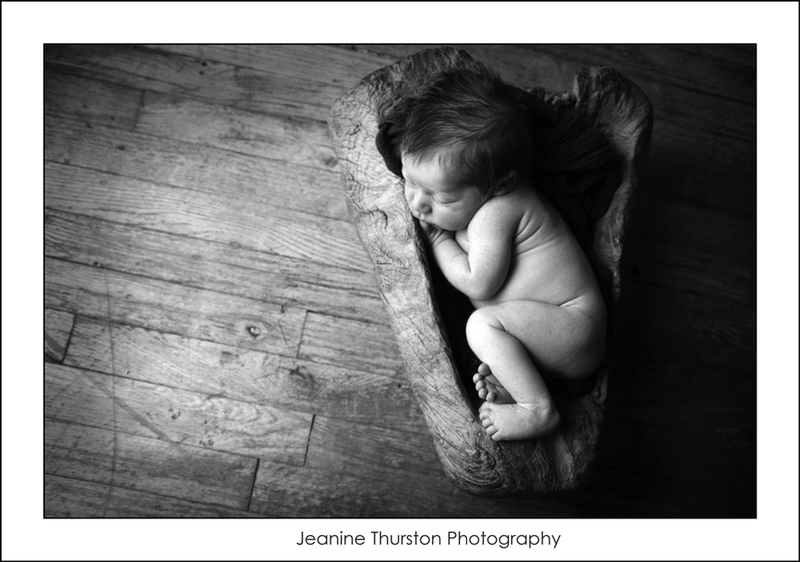 I have some newborn awesomeness in props that I want photographed…. so if you have… will have soon… or know if ANYONE having a newborn baby that is 2 weeks or younger IT’S TIME FOR SOME ART! DECEMBER 2014 – JANUARY 2015… HERE IS THE SCOOP! 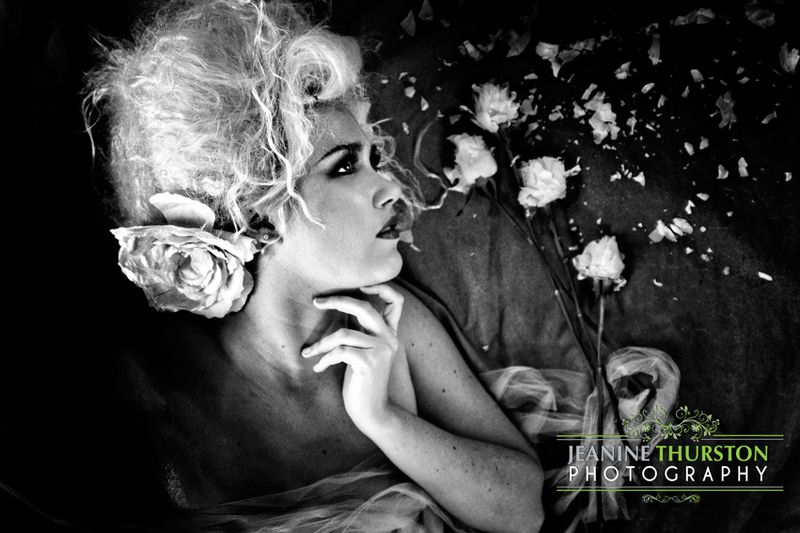 Photoshoots will be at my Denver Studio, and if you qualify the session and one 11×14 canvas print will be FREE. Qualification will be determined by the above and our schedule availability! Photographer will have 100% creative control, so we can’t do a list – shoots will be based on our vision. * If you have a newborn e-mail us immediately so we can get you on the schedule. * If you are due in Dec or January e-mail us immediately with your approximate due date so we can set a tentative date and then adjust it for when the baby actually arrives. PLEASE POST AND SHARE EVERYWHERE!!! 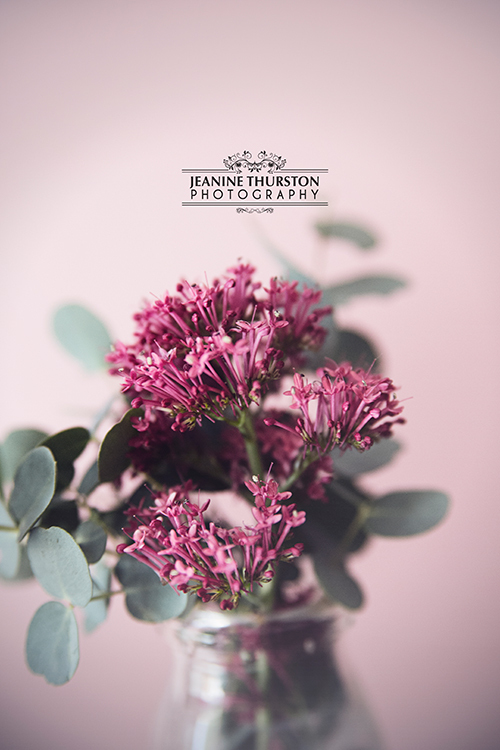 And follow my JEANINE THURSTON PHOTOGRAPHY on Facebook for updates and all the things going on all year-round! 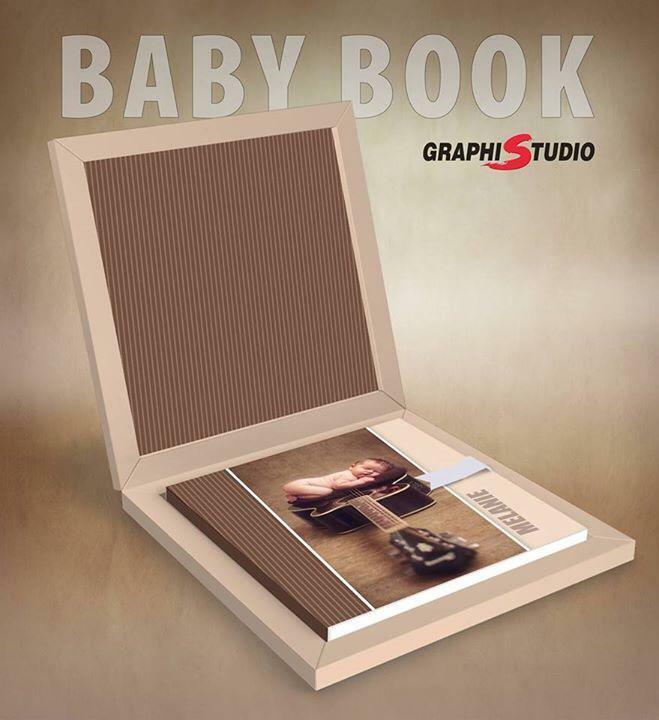 For every newborn 2 weeks or less photographed by me in December 2014 – January 2015 they will be entered into a drawing on February 1st, 2015 for a BABY BOOK! 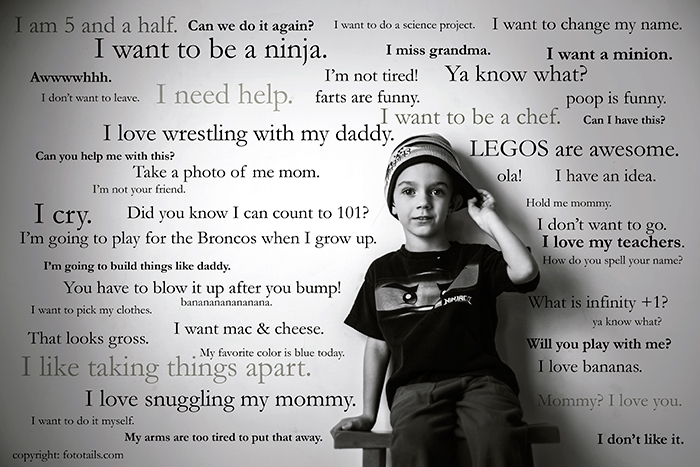 A snapshot of your child’s life. There is no place to compare our children to others. Not to others in our household, not to others in school – because there is not one child out there like another. They love different things at different times, they learn things at different speeds. Their minds are so busy with taking in every bit of information, categorizing it, filing it, re-filing it and this is a never ending process. WE CAN encourage and lead by example… and we can accept that some children will learn information in different ways. Finding what they excel in and celebrating that can give them encouragement to work on some of the things that they maybe aren’t learning as quickly. Every child has something that can be celebrated… find that in your child. Today, start a list… by listening. For a week keep a piece of paper on your counter and start writing down things that your child says, what interests them and make a collection of who your child is right now. Do this yearly, monthly, however often you can and put it with a photo when you are done. This is the most amazing memory book you can ever assemble – it allows you to see who your child is – a snapshot of their personality. Then take a day and celebrate all the things that make your child amazing and unique. 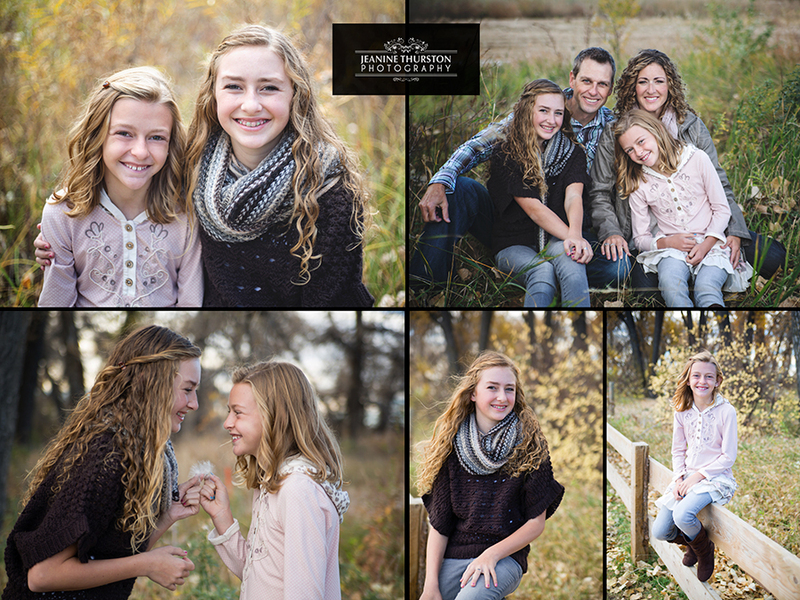 Three of many reasons to get family portraits done this year. 1. You love your family and want them to have memories of you all together, and/or of the kids as they grow – for yourself, for your kids, and for your grandkids. 2. You have just realized they are pumping Christmas music at EVERY store you walk into already – because of course it is not Halloween anymore. You suddenly realize you haven’t started Christmas shopping yet… well – photos are a great gift for family and grandparents. We still have a few openings through November and the first week in December 2014! The number 1 way to keep a flower alive. I’m going to tell you straight off… I KILL FLOWERS. Not on purpose, but if you leave them in my care… well – they don’t last long. And… I’ll attribute that to my LOVE of flowers – you always want what you can’t have, or in my case what I can’t maintain. I find them fascinating! The shapes, the colors and because I can’t grow them or keep them alive for long, I have decided that photographing them and hanging them on my wall is my only option. So the number 1 way to keep a flower alive? Hang a portrait on your wall in a print or canvas… PERFECT FOREVER. 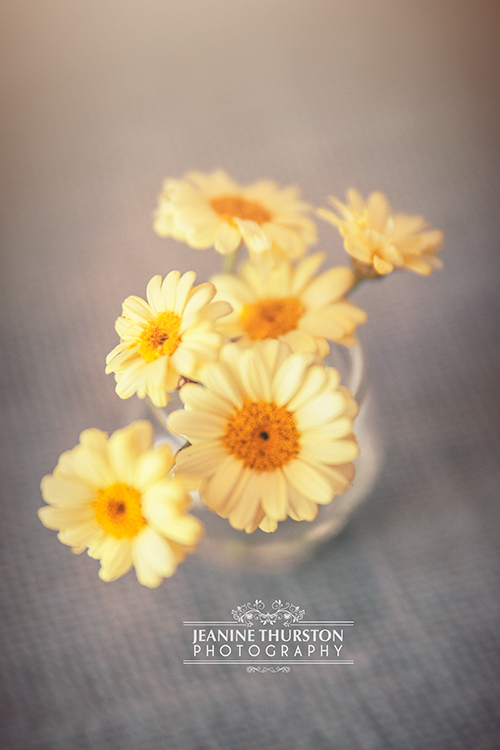 Go ahead – comment below – what is your favorite flower? It may be the next one I photograph! 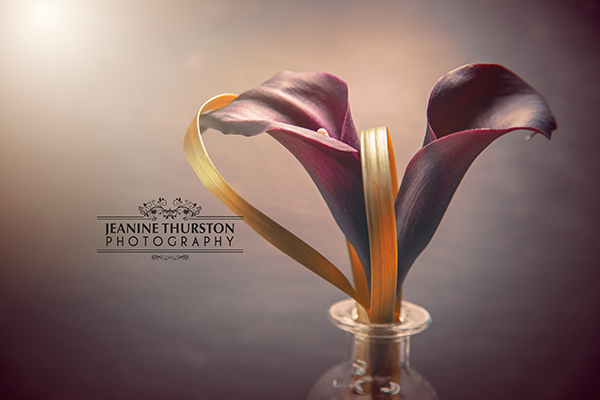 A little creating this weekend for a beautiful floral look-book coming soon. 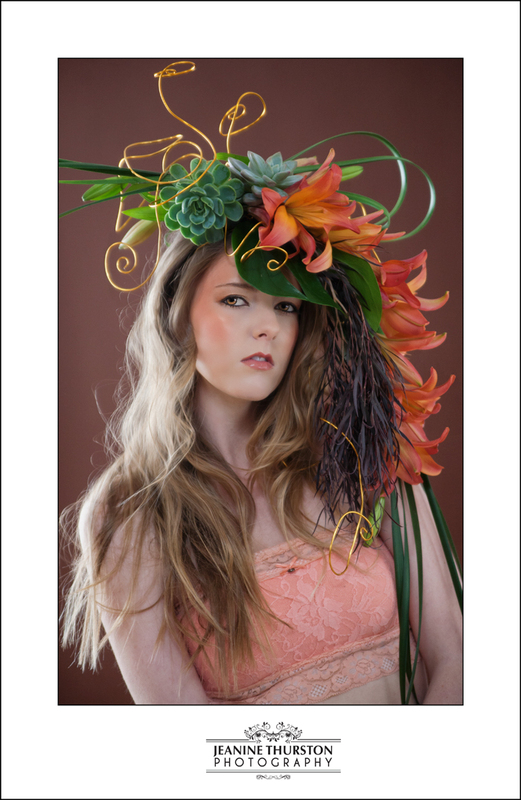 Featuring the beautiful work of Julia Kaaren of Mulberries and the make-up and hair styles from Samantha Koch of LadyCharm Artistry. 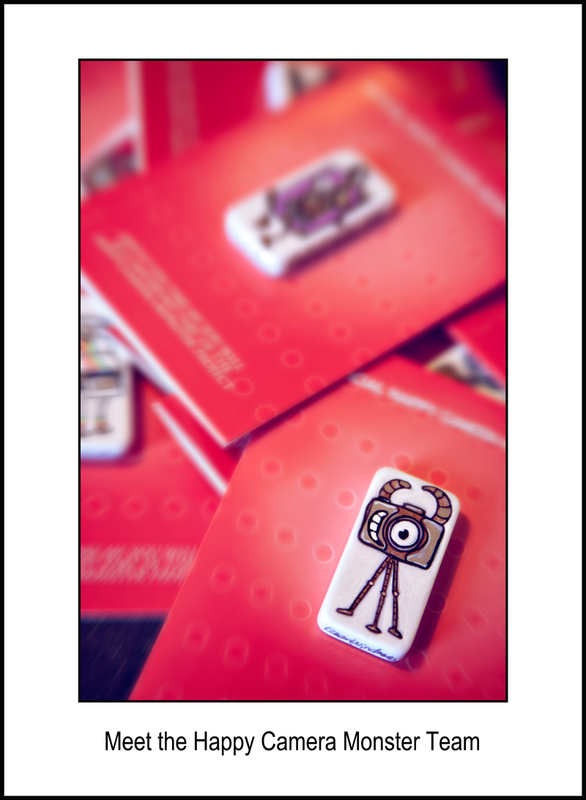 This is just the tip of the iceberg… I’ll be posting the book soon with some beautiful creations! 10 little monsters came into my house. They jumped on some cards and will start wandering all about. then monsters to be found… where will they be? Wealth of knowledge or over loaded? In a day when we can go to the internet or scour youtube for much needed information, I would like to pose a question. Are we blessed with a wealth of knowledge at our fingertips or over loading our brains with too much information? It’s easy for me to see both sides with what I do for a living. I can learn faster, and as an artist my style has developed and changed faster because of all the images that pass by my eyes in a given day. But just about every week, I take a moment an pause and think about how much time I may be spending “gathering” knowledge and try to put the brakes on to see how it may be hindering time that I’m actually learning on my own. Absorbing knowledge or photo-copied knowledge. I have to enter into this from an artists point of view because that is who I am, so I apologize for using my own reference points and hope you can relate it to your own. I can look at an image from another photographer, or I can see a certain “pose” that I’m fond of done by someone else – and trying to remember a specific thing like a pose makes me cringe. Every time in the 25 years that I’ve been a photographer that I have tried to mimic an image of another, it is a struggle, it is uncomfortable, it isn’t me. I see some photographers out there trying to “duplicate” an inspiration shot and part of me says they are learning and the other part of me says they are just photo-copy machines. They can make their images look good only because they are copying what they have seen. Trying to find yourself as an artist. People ask all of the time “who inspires you” and I think the question that prompts me to look at myself is actually “what inspires you.” What inspires me is how people move, the colors in nature, the personalities of a person, and the study of light and how it bends around a room. Pinterest – although definitely is an additive endeavor; allowing you to hoard all of this eye-candy of inspiration onto a single page right before your eyes is defeating in personal inspiration at times to me as well. Clients bring in sheets of what they love, but as an artist it can definitely stunt your creativity – you are trying to make your work look like “the board” and then I have to ask.. how much of YOU is in your work? While I personally find it more important in my own growth to study the basics of light, shadows, colors, smells, and movement/interaction to help me find my best work. I would love to hear your thoughts on the instant access of “how to’s” available to us as photographers or artists and if you find it more as an inspiration or push to grow or if spending so much time “looking” and quick learning may defeat the purpose of your own art? 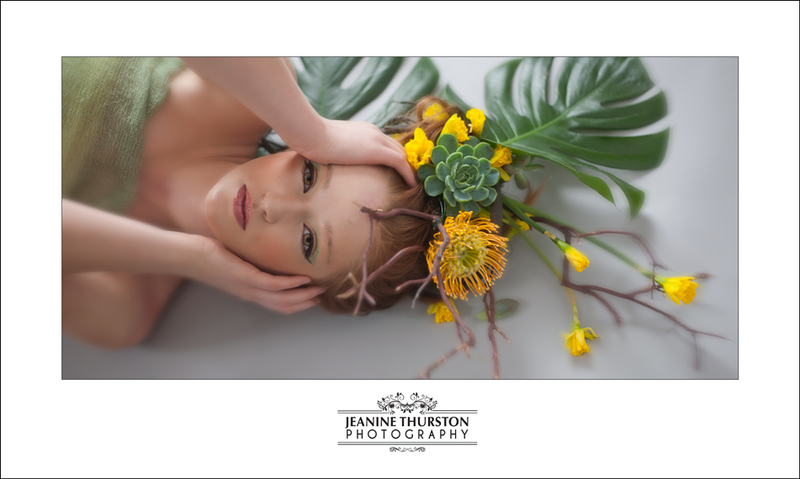 For photographers: When it comes to the actual session and you are creating a portrait – what is in your mind? Are you thinking about trying a “pose” or are you studying your subject how they move, how the light is on them and how you are going to get them to respond to you naturally? 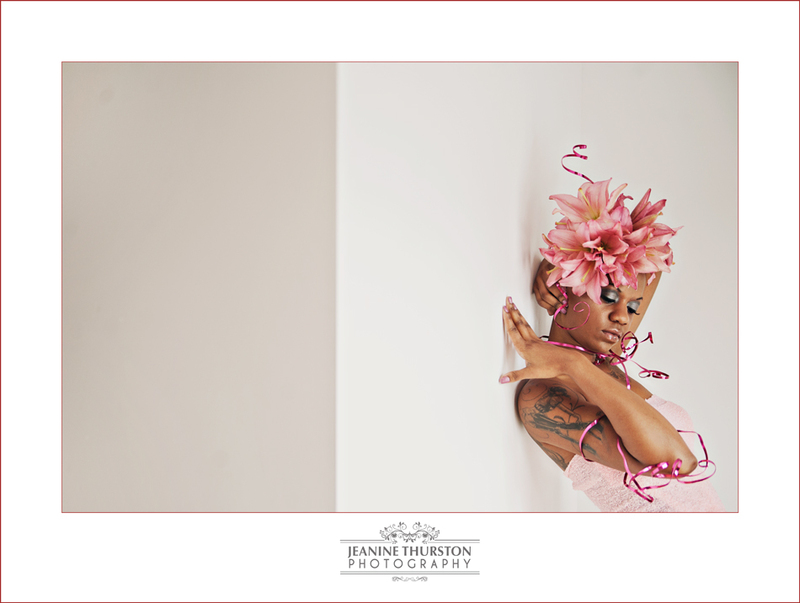 Let the photographer be an artist for you. 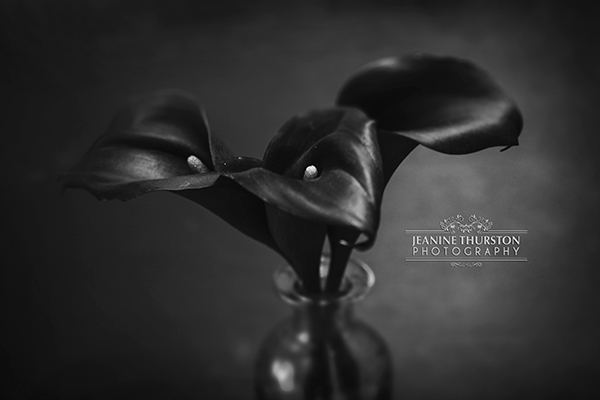 In this – I speak only for myself, I can’t say that every photographer feels the same; however, after photographing for over two decades it is how I work best. As an artist – inspiration is a beautiful thing. When you schedule a portrait session – tossing out ideas that you like or maybe sending a photo that you adore is a great direction to give a photographer so that we know the style that you like. Brainstorm with your photographer about themes and the things you love best about your child, you as a couple, your wedding so that we get your energy and what makes you excited and happy. But I have to say – my best images and best sessions have been when the client then comes in and says… do what you do best. 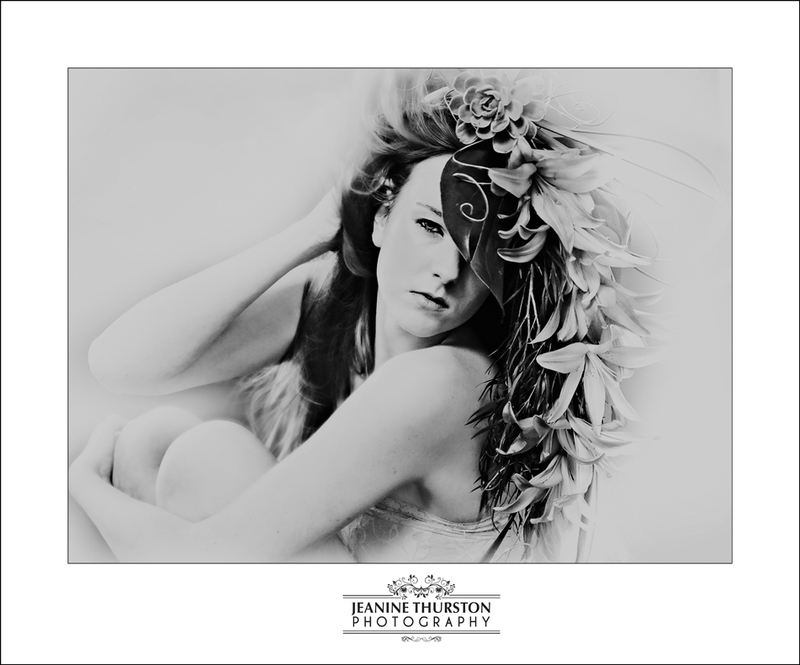 Personally it opens my mind faster, and allows me to create images that I love and in the end – the result is typically the showcase images you see on the walls or in the albums, or submitted into professional photographic competitions. While a real professional photographer can re-create nearly anything he or she sees – it takes away our art and becomes nothing special to us. I don’t like copying – I get asked a lot to do shots by another and typically nod my head and do a quick shot and then move on to images that are how I see it best. Nobody has the same body type, no child is the exact same, and no image should be copied. When I shoot – I read personalities, most of the time I develop shots in my head based on the subject’s natural expressions or the way they react back to me – and THAT is when you get the best images out of an artist. So story boards are great for inspiration – but replication to an artist is tying their hands…. and wouldn’t you rather have something completely you and unique anyway?